The technological advancement resulting to internet popularity has made it much easier for men and women across the globe to connect with one another. Today, marriage agency services are exploring the virtual world. These marriage agency sites are sought-after by many men and women who are looking for love. With the rise of demand from potential clients, thousands of online marriage agency companies have been established. In the dating and marriage agency industry in the Philippines, some of the many sites that have made an impact are Craigslist and Philippine Women. Although both these sites offer marriage agency services, there are major differences which change the level of the playing field. Craigslist is an American classified advertisement company catering sections such as sales, gigs, housing, jobs, and services. One of the sections in Craigslist is the personals section which is where the dating and meeting men and women come in. Many men and women have explored the dating services through Craigslist. Some may have had good experiences but a lot of negative feedbacks have been thrown around. Profiles or personals posted on Craigslist are never guaranteed authentic since they are not verified. Verification is an important aspect when it comes to personals because it is very easy for anyone to gather images of women or men from the internet and post them on Craigslist with fake names and stories for scamming purposes. This is definitely something everyone would want to avoid bumping into. When meeting up with someone from Craigslist, security is also at stake. There have been cases where people have met up with scammers, kidnappers, or worse, murderers. Although this might not happen too often, the chance of it happening is very high considering that Craigslist is open to anyone on the internet. Philippine Women is part of one of the most respected foreign singles introduction and tour services in the world. The company was founded in 1995 and it is considered among the very first international online matchmaking companies. 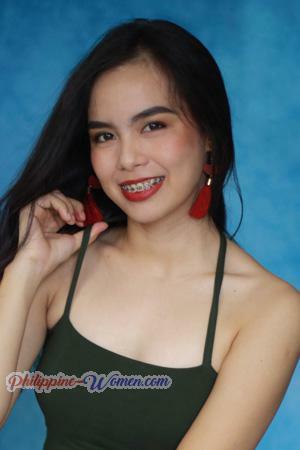 The site mainly focuses on gorgeous single women from the Philippines who are looking for serious relationships and are open to the idea of settling down and getting married. The site is handled by several hands-on staff who represents women in the personals. The company itself serves as a bridge for men and women to meet in a more efficient and effective manner. 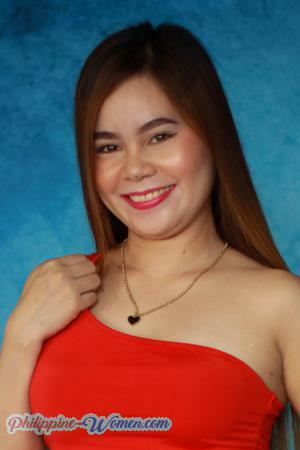 Philippine Women is a specific company carrying its own specific name in its matchmaking services. The presence of a company name guarantees security as it evokes a sense of trust. In Philippine Women, all the profiles of the Filipina singles have been personally verified by hands-on staff. This guarantees that the picture used are authentic and that the women in the pictures are exactly the same women clients whom you will meet if they do decide to meet up. There is no room for catfishing in this matchmaking site. The company offers singles tour services for men who wish to meet Philippine single women in person. 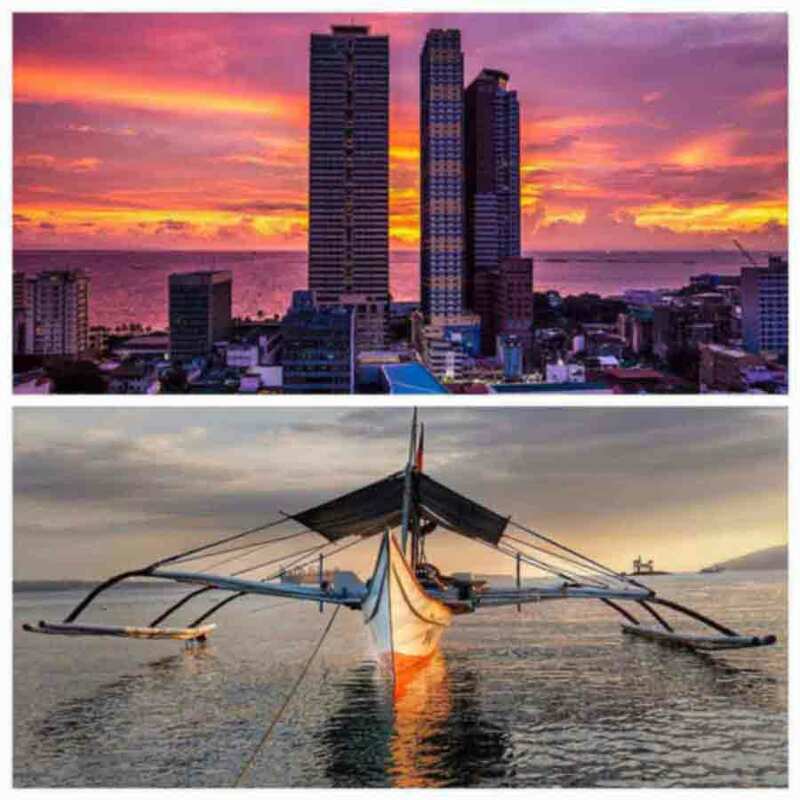 Philippine Women offers tour packages which already include accommodation arrangements and social events which serve as the place where men and women meet and get to know each other more. Although it comes with a price, security is again guaranteed when it comes to the actual meetups. Moreover, everything is arranged accordingly by the staff so that the clients would have nothing to worry about. Clients will no longer think twice about meeting up considering that everything is securely managed and assurance is present with regards to the women whom the clients will meet up with. 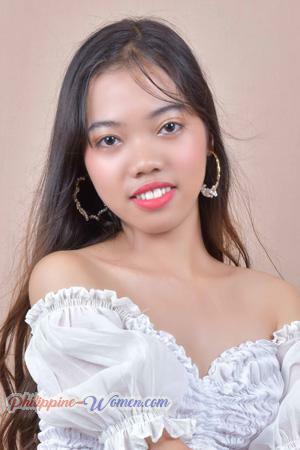 Philippine Women is solely a matchmaking site focused on helping men meet women from the Philippines; thus, security is guaranteed. On the other hand, Craigslist is a site which does not only focus on the dating aspect and that is the reason why it is more relaxed, having its security measure a bit too risky for men searching for women and vice versa. After all, security should always come first.